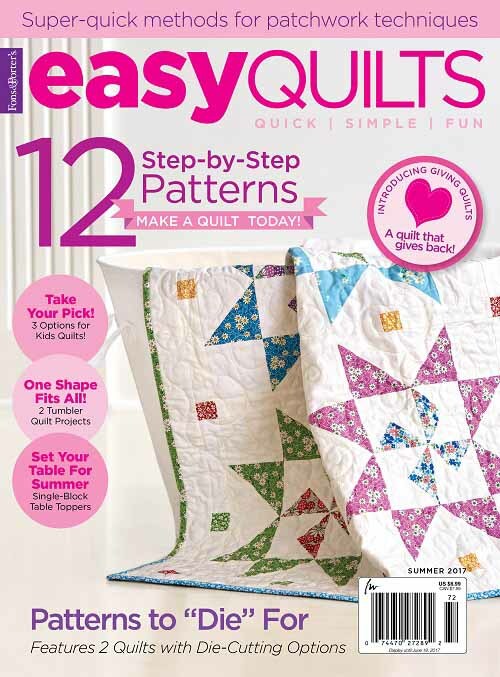 Do you have a favorite for this round of my virtual trunk show? Thanks for stopping by! I hope you have a lovely rest of the week. 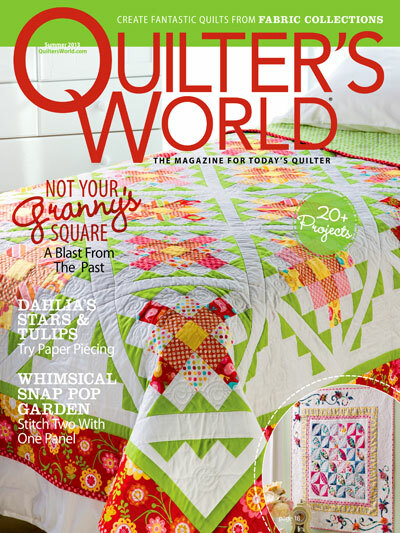 This entry was posted in Quilting and tagged Dense Quilting, Machine Quilting. Bookmark the permalink. Amazing, Wendy! 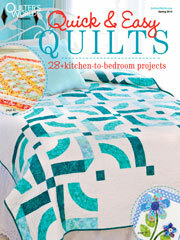 I know what you mean about missing your sewing machine. I feel that way when it’s time for the machine to go in for maintenance. I like knowing it’s in the house, even if I’m busy with other things. 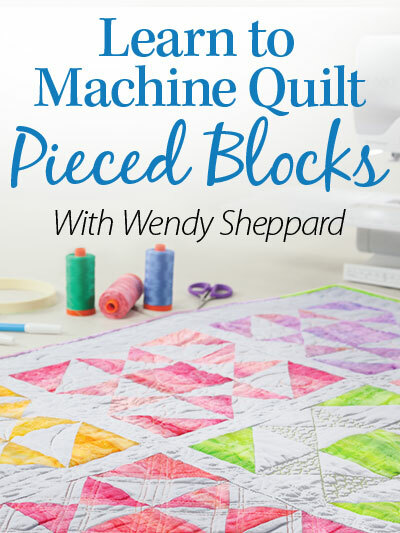 Question for you: Do you use the BSR function for your machine quilting? Do you like it? 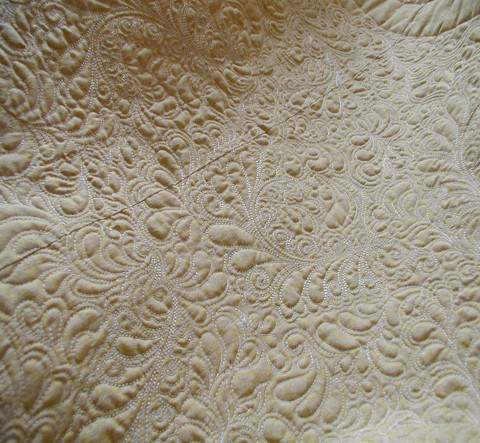 Another question: Is there trapunto in your Ivory Spring quilt, or do those areas just puff up so much because they are surrounded by such dense quilting? the backs are so pretty! Thanks for sharing the photos. 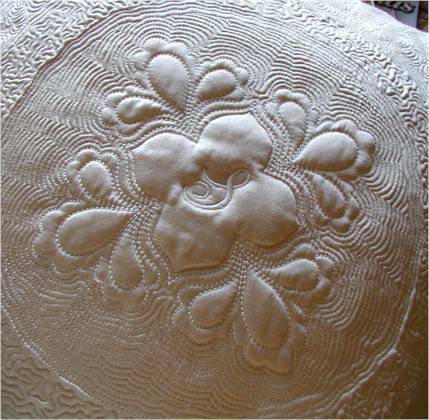 It’s such a pleasure to see closeups of this fabulous quilting. OK, so – I chose Ivory Spring, but I have to say that was a might hard choice!! They’re all amazing. 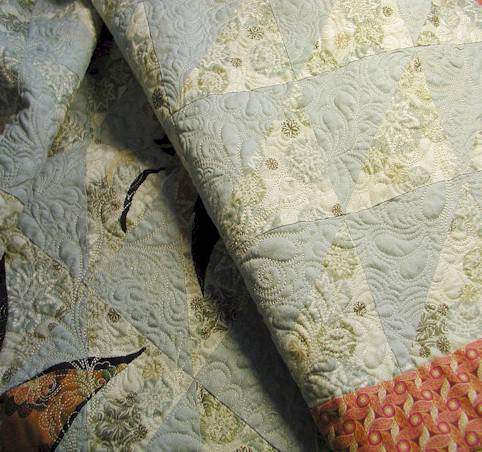 Well, to be truthful, I was never a big fan of dense quilting because it makes everything so stiff and heavy. Then I saw YOUR work! Guess I have to eat my words!! 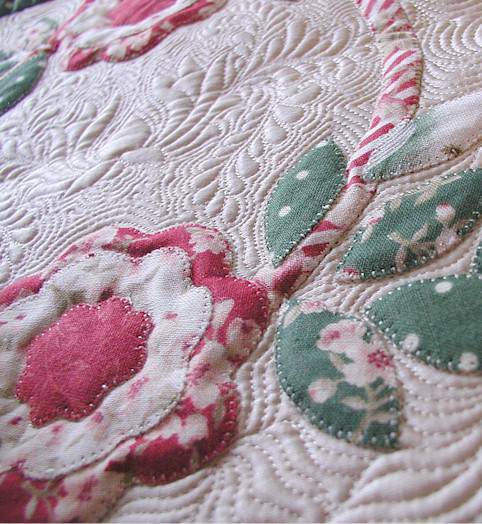 Just lovely – thanks for sharing!! 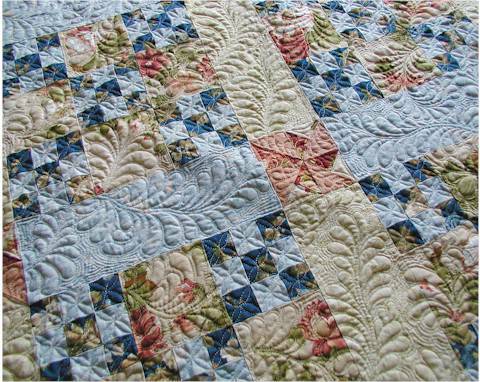 just wonderful – I am working on improving my dense stitching and am so inspired! 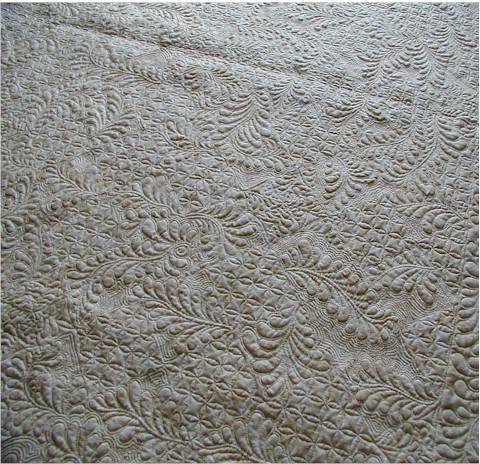 Love love love looking at the back views to see all the fabulous texture. 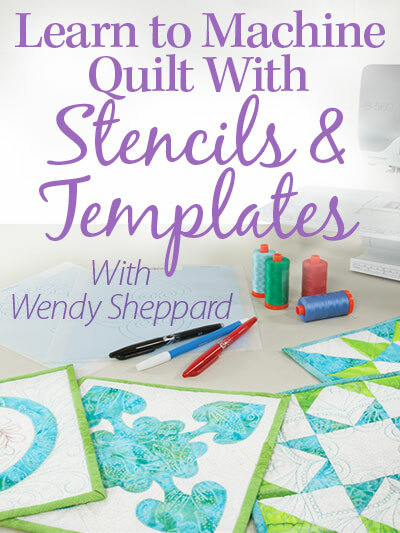 All of your work is gorgeous Wendy – I just can’t pick a favourite . 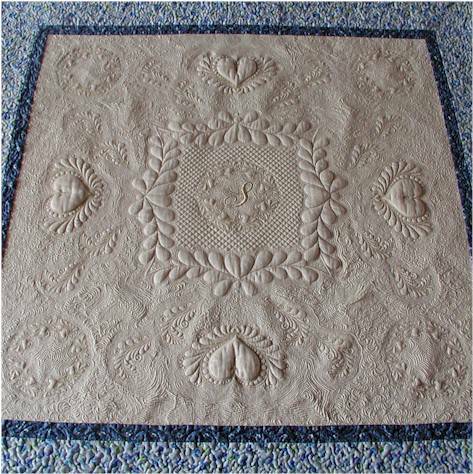 I am also grateful to Diane Gaudynski – I did her tutorial for the 2012 FMQ Challenge and my quilting has been elevated to another level. Cannot wait to see what you have in store for us! It was very hard to pick up my favourite one. All of them are amazing!!! I am always in aww with your work. Such talent. You always amazing me with your work! It would be between Ivory Spring and French Bouquet. Did I miss something? Where is your machine? In for repairs, or are you on vacation? Yes, I have a favorite….that one…..that one….and that one….and, oh, that one….and finally….that other breathtaking beauty! I have to say that they are all quite beautiful and as you probably know, it is very difficult to choose a favorite. They are so STUNNINGLY beautiful! 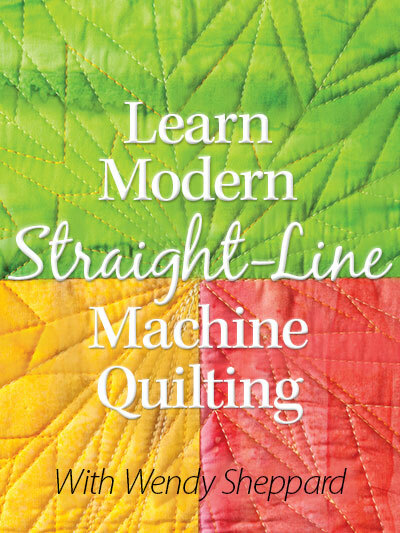 I have had one lesson on the longarm machine and look forward to sharing that journey. Meanwhile I will read your blog and see what you’ve got to say! Hard to pick since they are all way above anything I can do “so far”! I love the French Bouguet alot though.